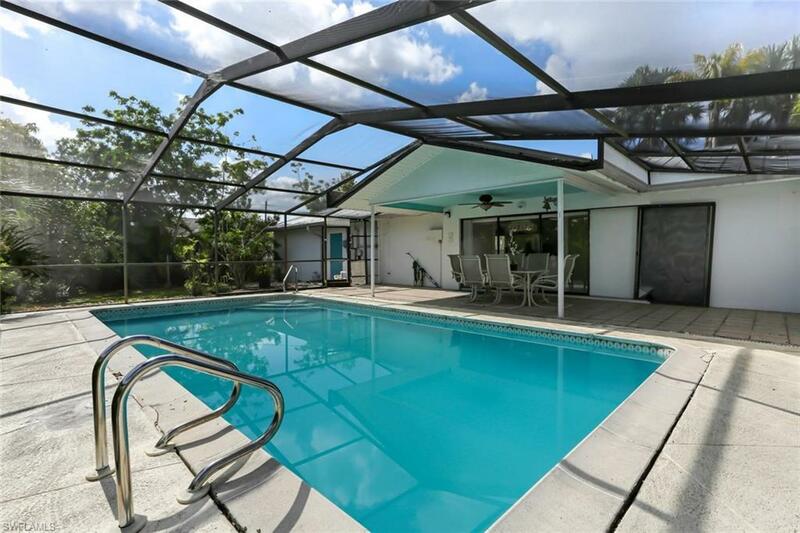 Bonita Shores POOL HOME on RARE DOUBLE LOT! 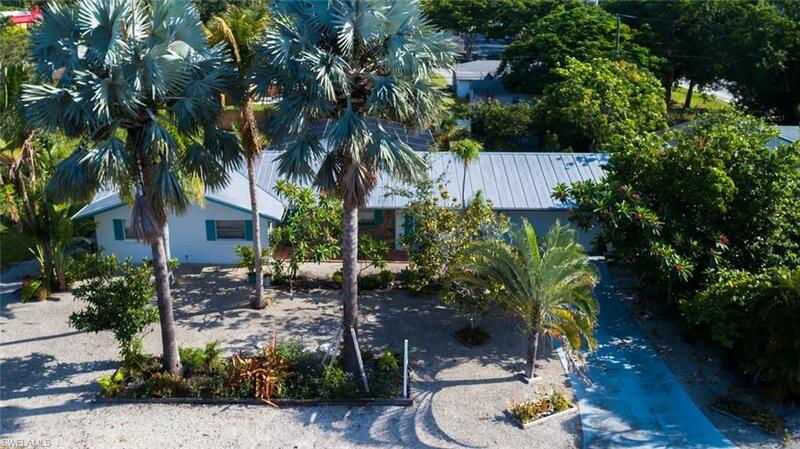 Premium North Naples location a 5-minute bike ride to Barefoot Beach & Bonita Beach with community boat ramp offering boat Gulf access in minutes. With 3 bedrooms + den & oversized double garage, this spacious concrete block home is the perfect opportunity to own on a rare double lot & make cosmetic updates to your personal taste. Also, an excellent rental income opportunity. 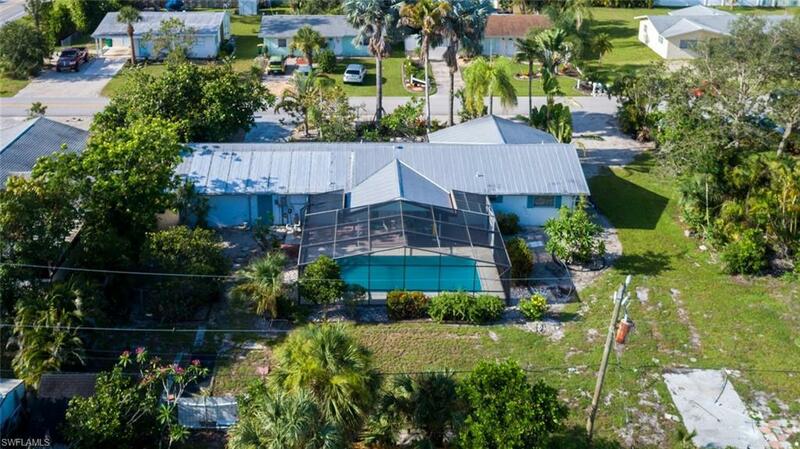 Fantastic outdoor entertaining space with a large screen-enclosed pool deck with in-ground pool with new pump, plenty of room for outdoor kitchen & lounging spaceall overlooking the spacious landscaped yard with fruit trees & paved area ready for your boat. This neutral & bright home has fresh paint throughout, brand new A/C, designer-ready bedroom floors awaiting your selection & open plan kitchen with new disposal, stove & dishwasher! 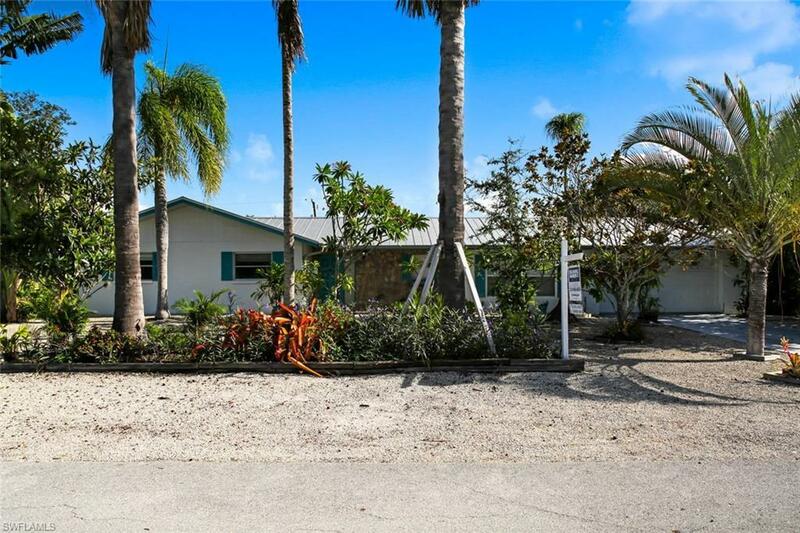 Perfectly-located in Collier County, Bonita Shores is a peaceful neighborhood with community boat ramp, no HOA fees & a short walk to over a dozen local restaurants! An excellent time to buy into the always up-and-coming community with million+ dollar new homes being built just around the corner. This Florida home is a must-see!